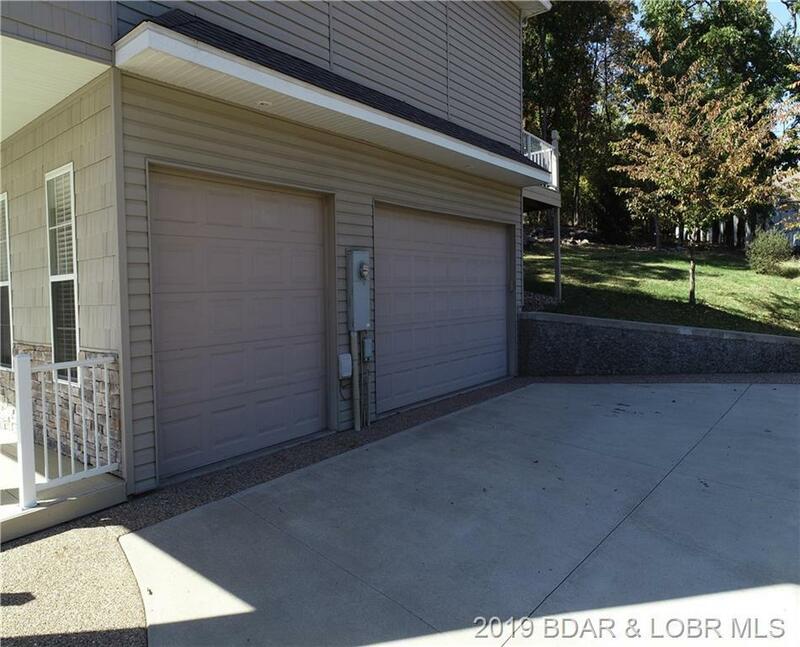 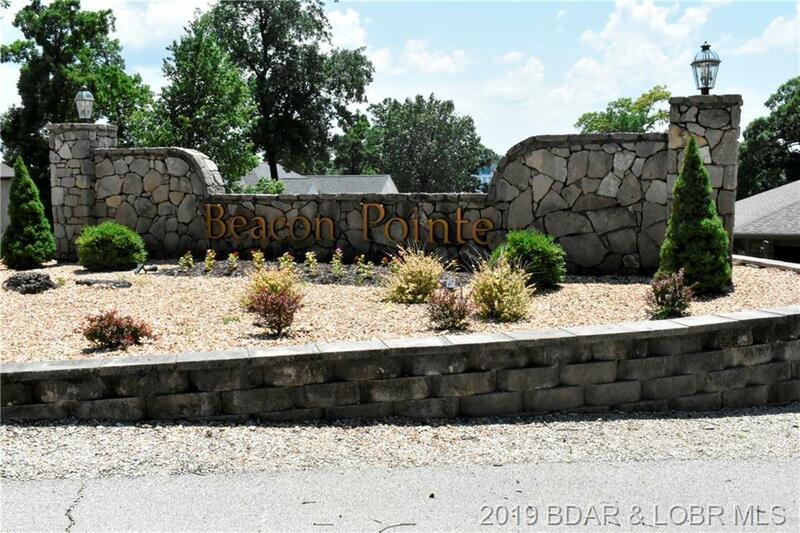 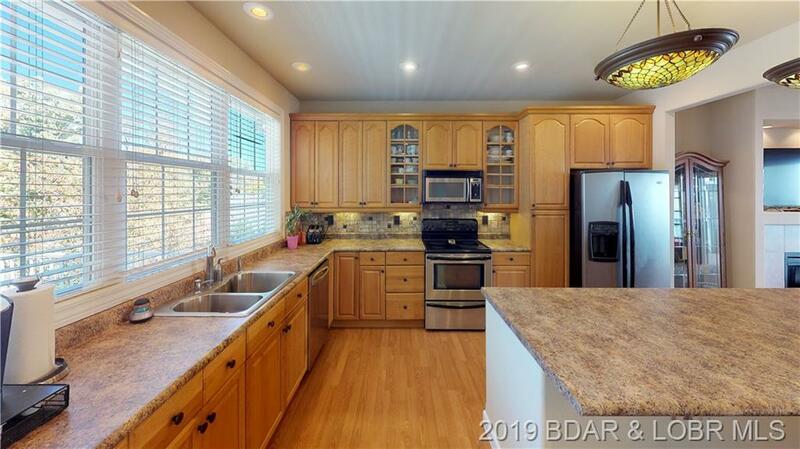 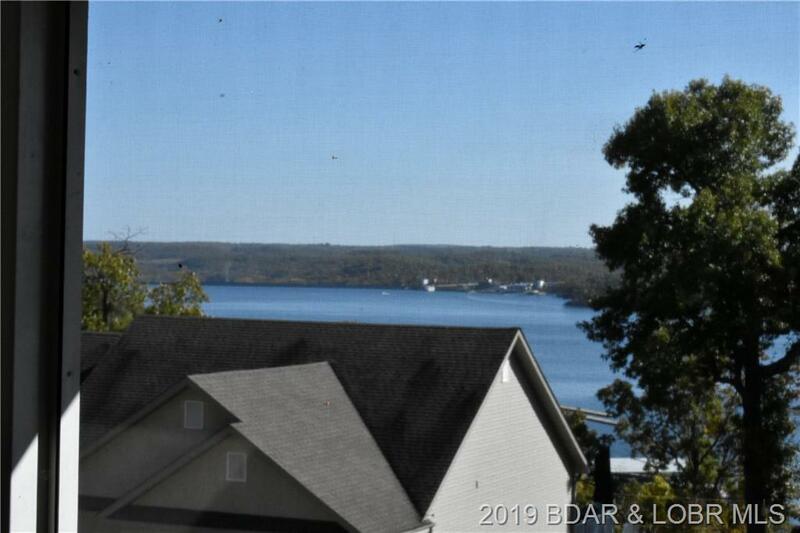 Great one owner home in popular Beacon Pointe neighborhood offers a 3 car garage, two living areas, and huge kitchen/dining with incredible sunroom/extra living space off the kitchen with a LAKE VIEW! 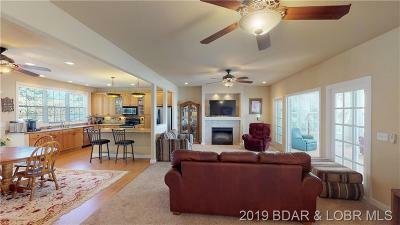 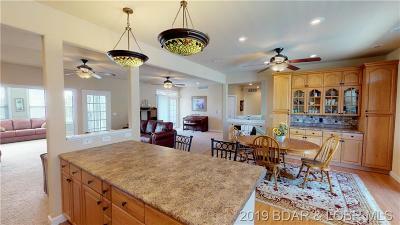 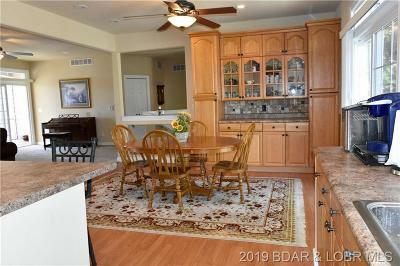 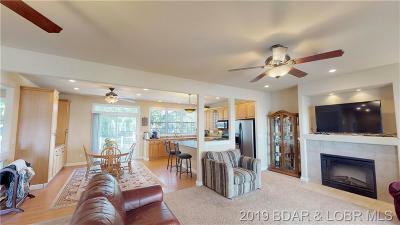 The main level boasts wide open floor plan, wood laminate floors in the spacious dining room and kitchen with bar seating and custom built in hutch. 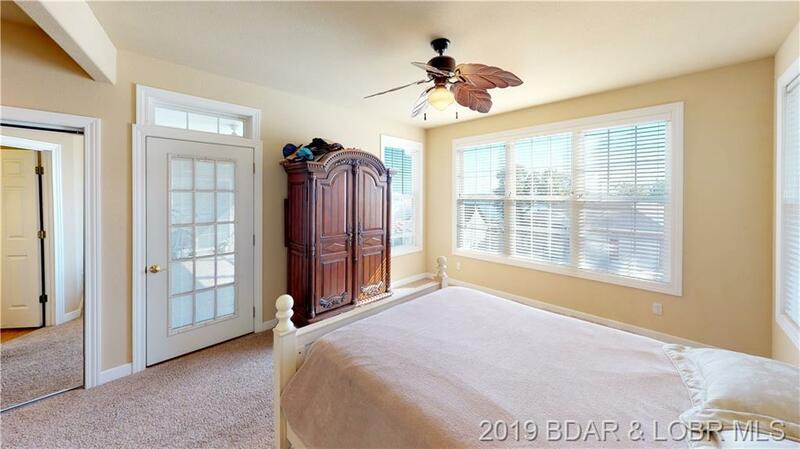 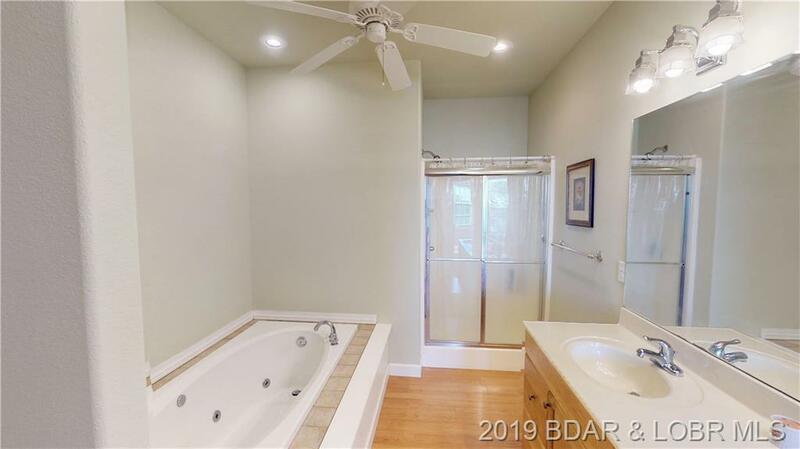 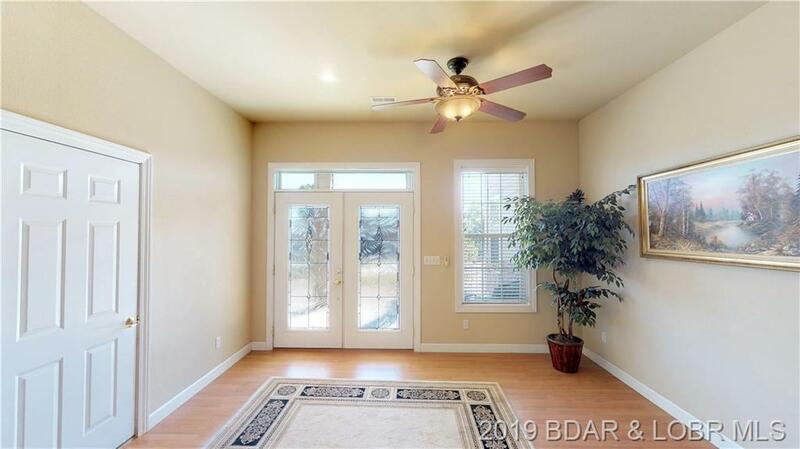 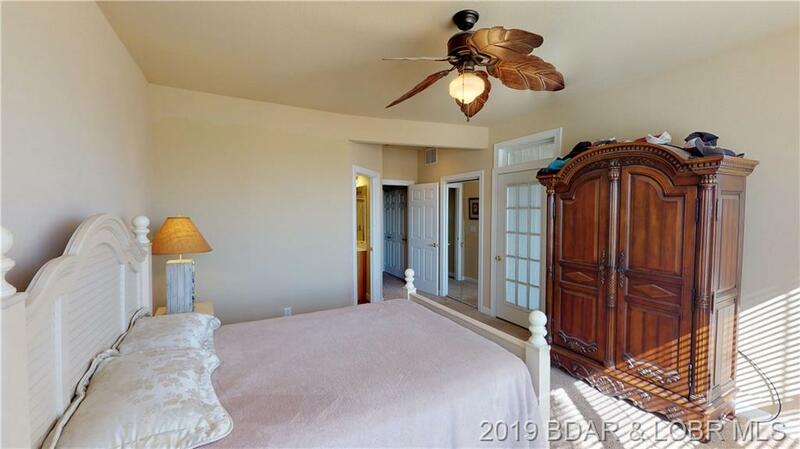 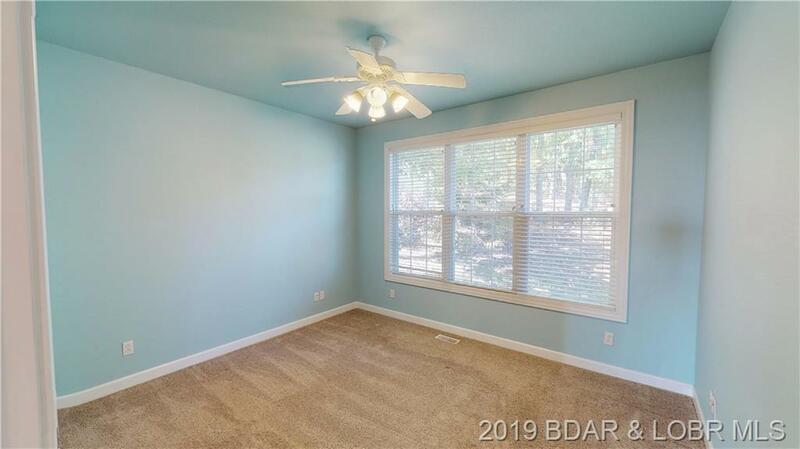 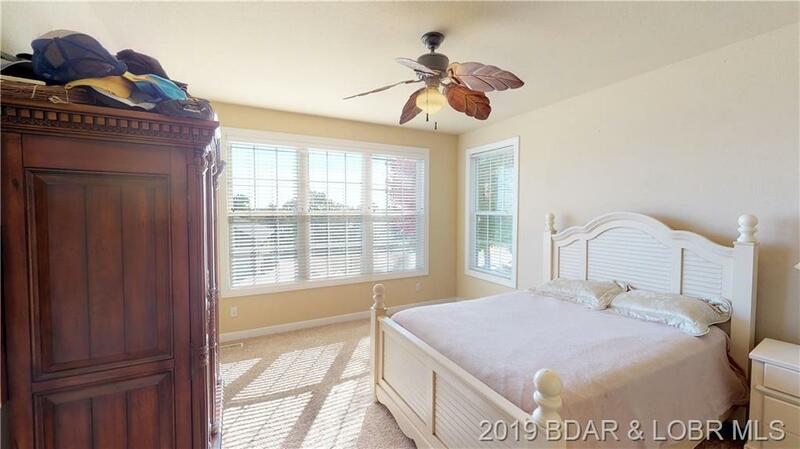 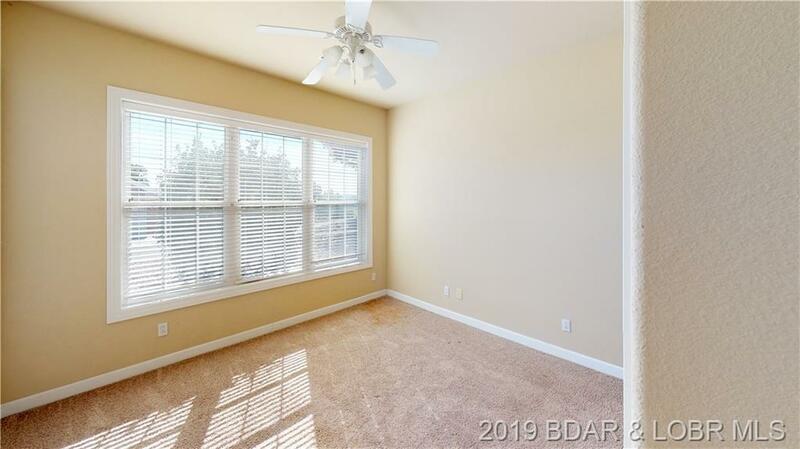 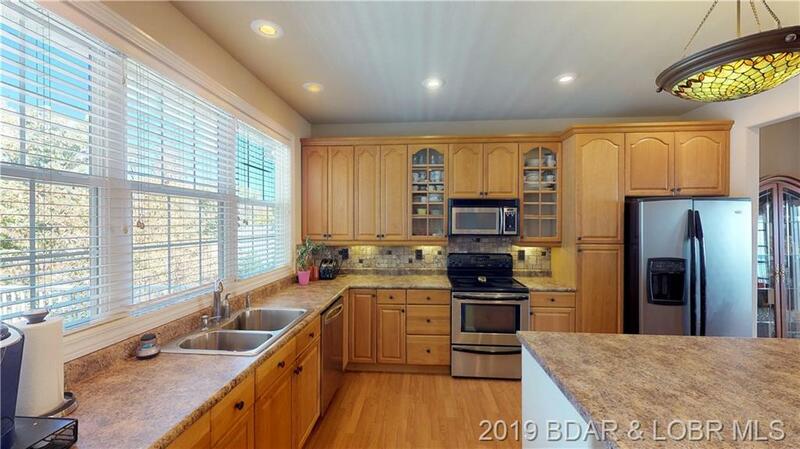 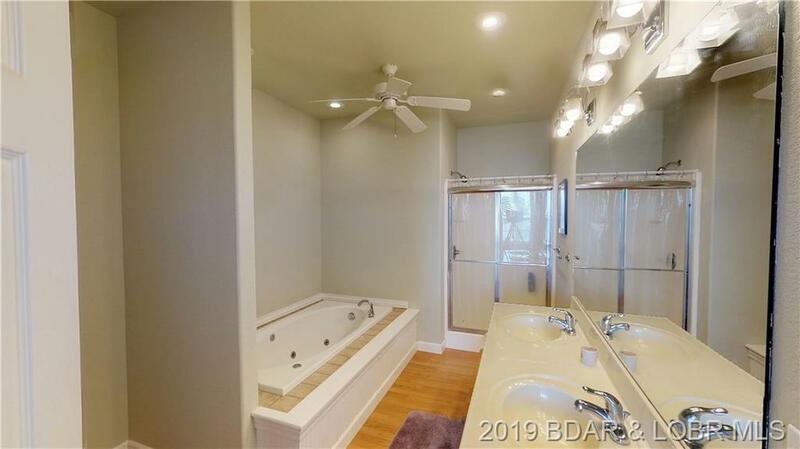 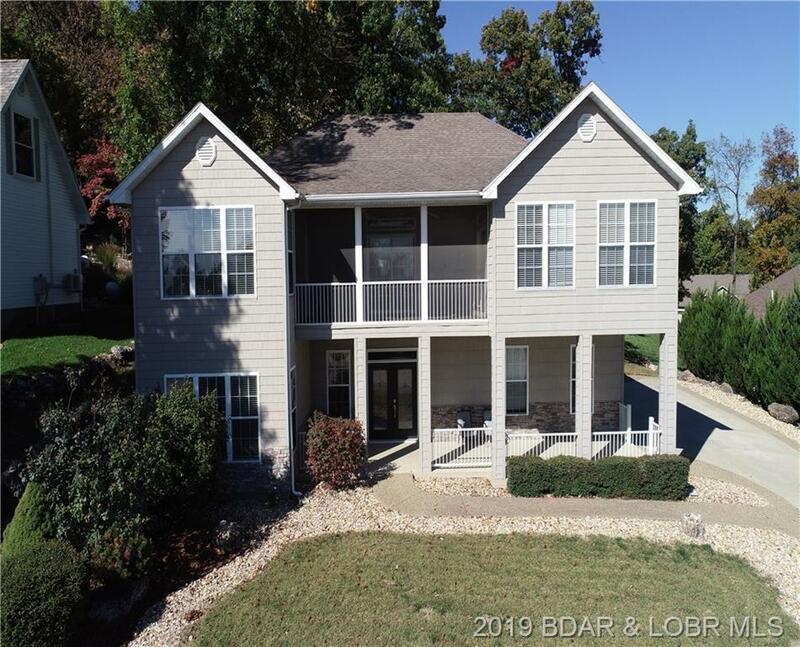 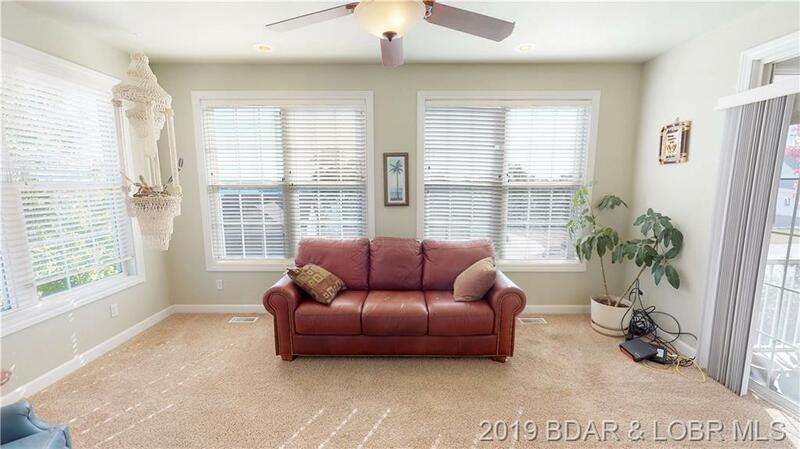 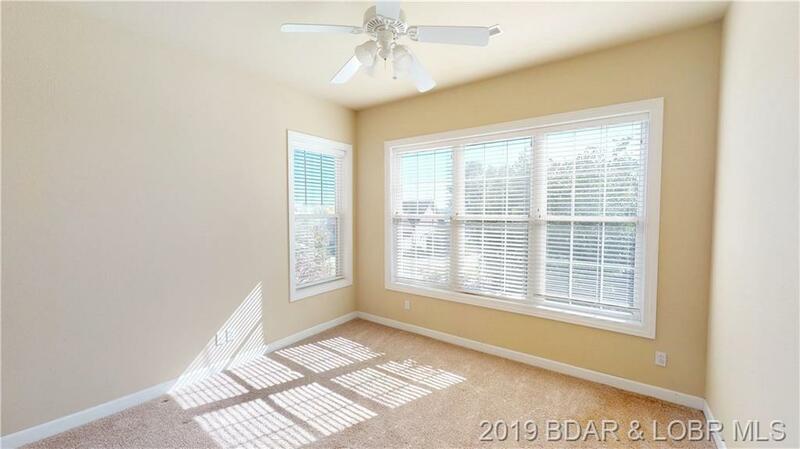 Large master suite has private bath w/jetted tub and walk in shower & just down the hall is the large guest bedroom & bath - great for small children to be close to parent. 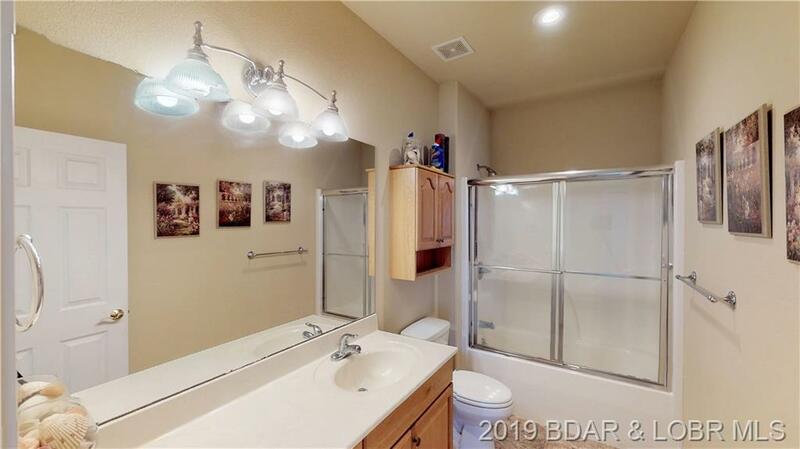 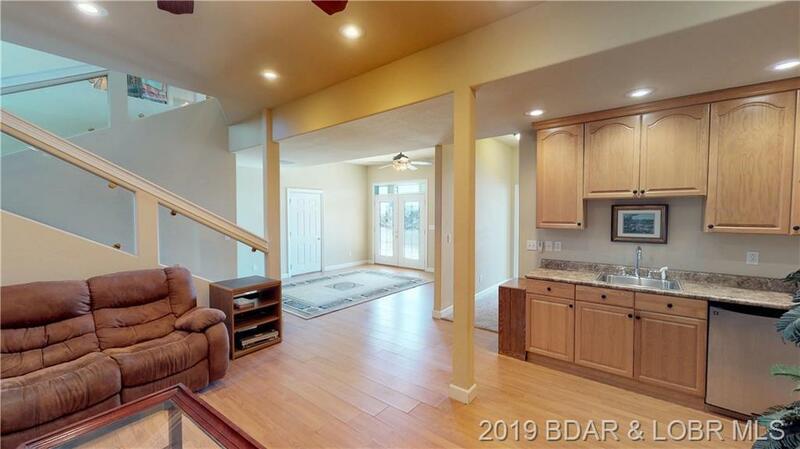 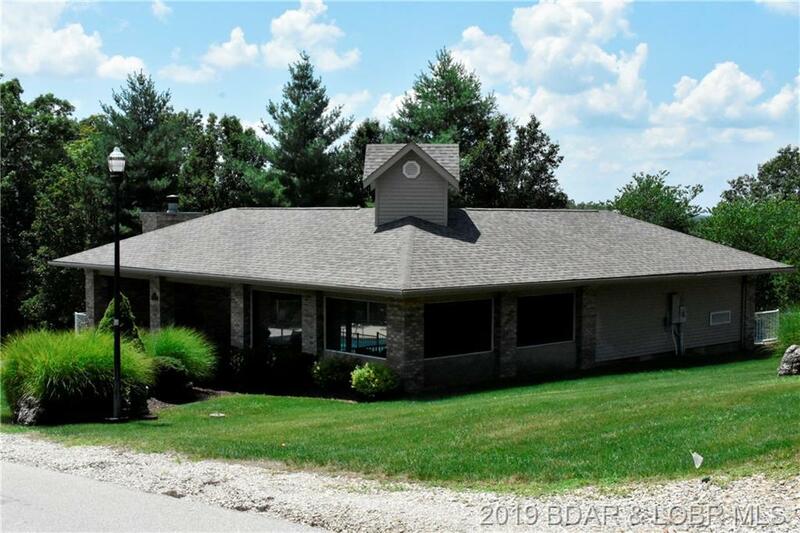 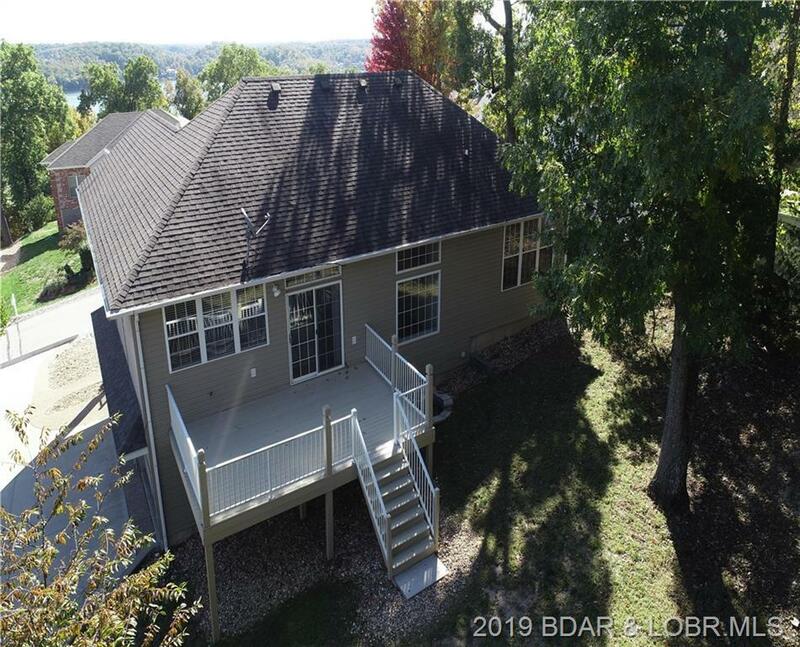 The lower level has it's own wet bar, wood laminate flooring, family room, guest bedroom and bath - it's a great set up for mother-in-law quarters or older children still at home. 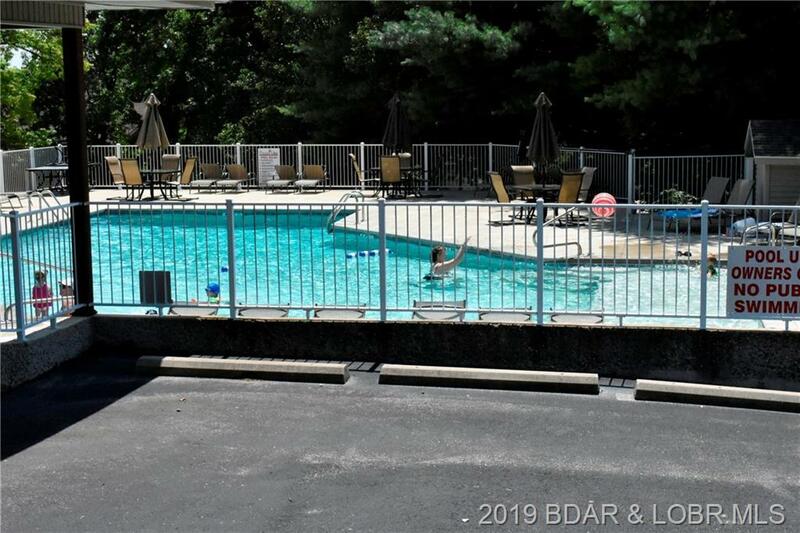 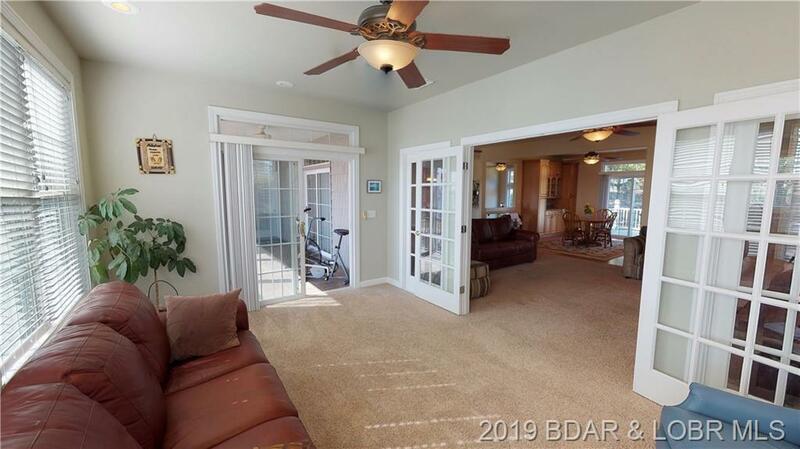 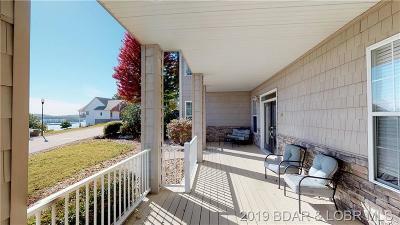 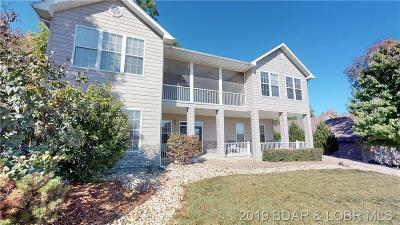 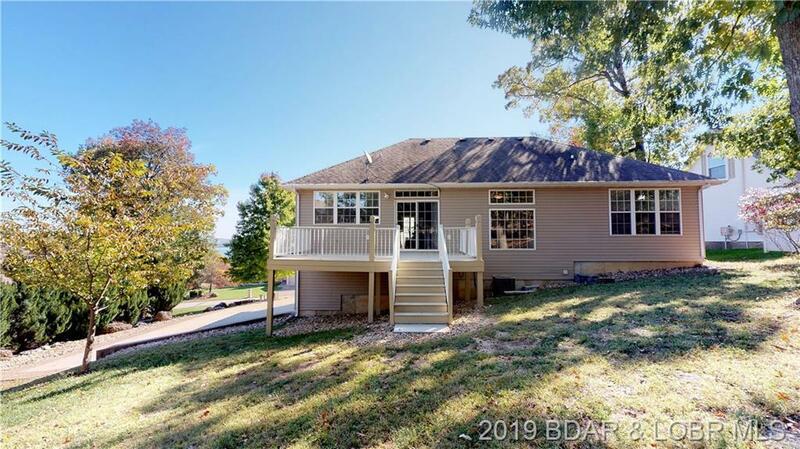 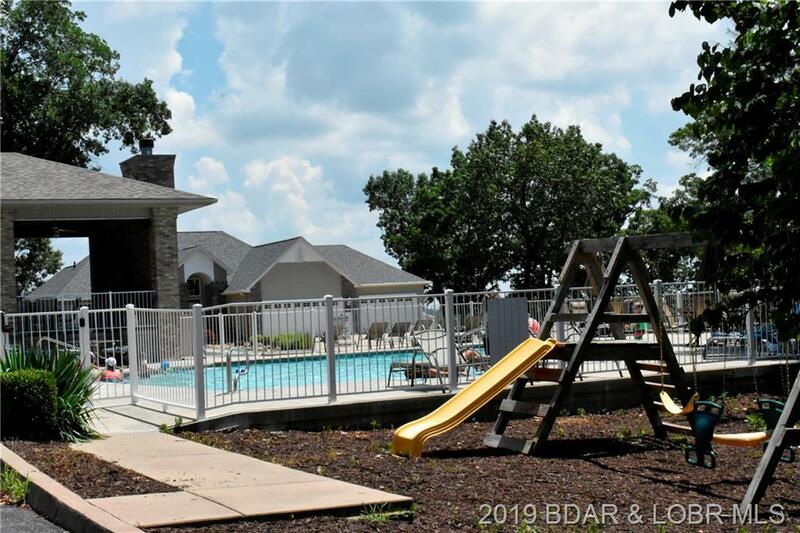 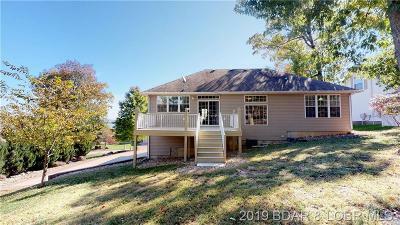 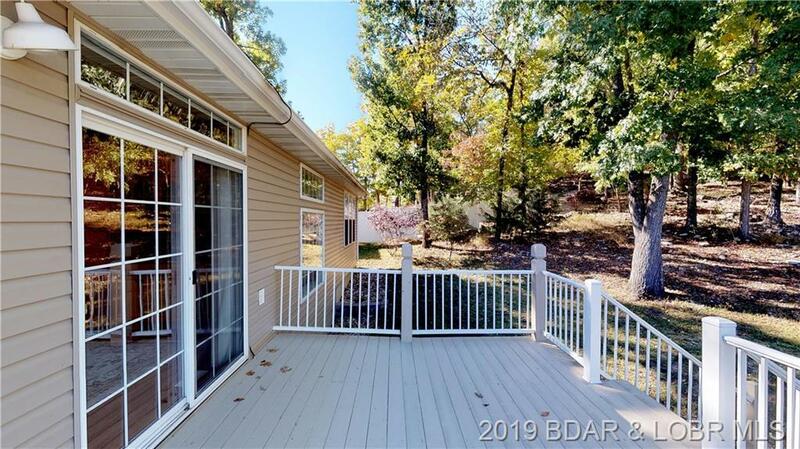 The large deck off of the dining room is perfect enjoy the private wooded backyard & you are just steps to the super nice community pool, clubhouse & playground. 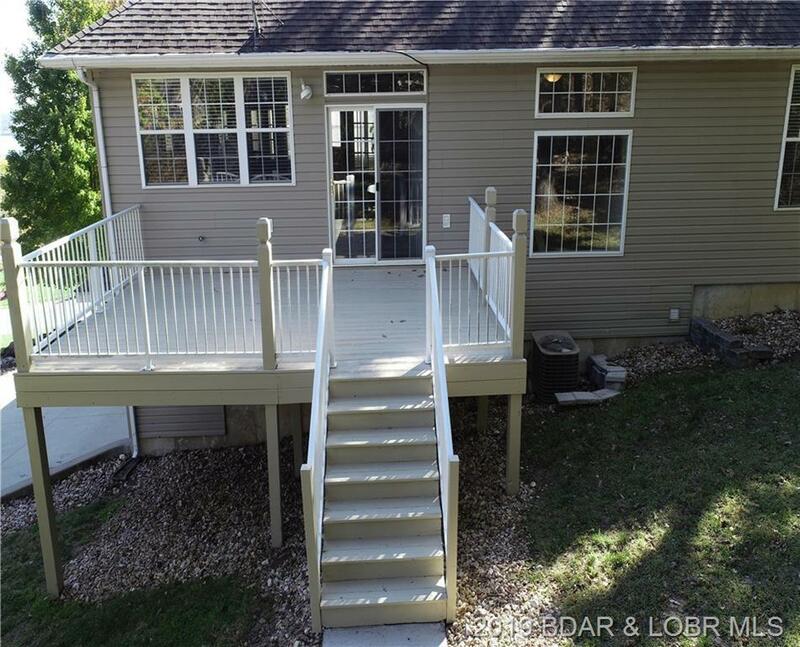 A short walk or golf cart ride down to the dock to access the 12x32 boat slip and you are off boating on the lake! This is a must see!